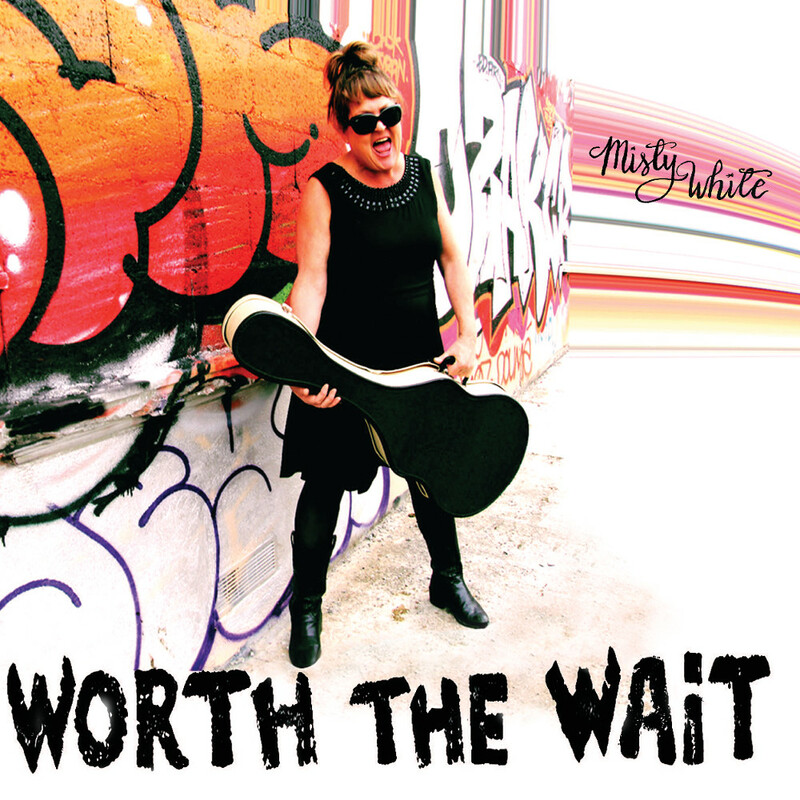 This summer’s release of Misty White’s third solo album, Bang Records’ Worth the Wait, is aptly named. The title song’s mix of pain, hope and yearning sets the bar. 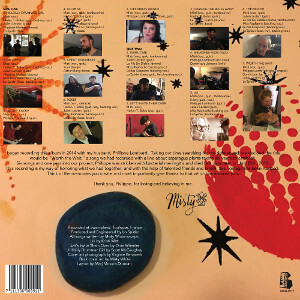 With previously unreleased recordings of her late husband Philippe Lombardi on guitar, Worth the Wait is both love-letter and rock-and-roll return for Misty, proving that music is one thing in life that, thankfully, never stops. The release date is June 22, 2018 on Bang!records. Produced and engineered by Lo Spider at Swampland Studios, Toulouse, France and featuring Harlan T. Bobo on guitar adding his talents to Misty’s Country/Folk/RnR style. "It's different and the same"
"One Cross Apiece/Put It In Writing"
"To far to go back now"